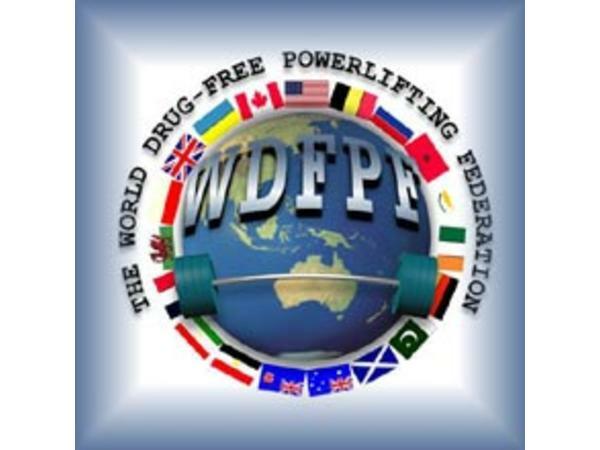 If you liked this show, you should follow American Drug-Free Powerlifting. We will discuss the qualifying standards and format of the event. We will also explain how to apply and be selected to compete as well as how tie breakers will be managed among lifters.